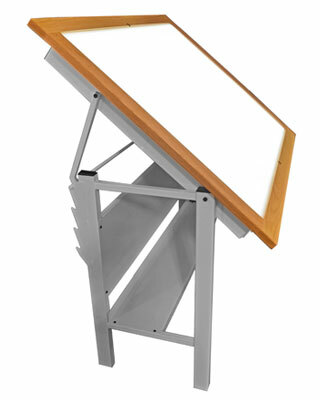 Please note that all Gagne Light Tables are made to order items, and often have a longer lead time before shipping. Oak sides and a metal frame, the Gagne 24x36 Light Table Model 2436TC-LED makes an excellent tool for tracing, and organizing slides. It is also a great tool for overlaying and comparison of plans.